Cody, a practical down to earth former Marine, turned steakhouse entrepreneur is enjoying his simple life until a phone call changes everything. Darla, a free-spirited vegan, travels wherever the wind takes her. But, this time, it’s different. At first, it seems the two have nothing in common until on a whim the two take off on a road trip across the country to visit a wounded Marine when something unexpected happens, and the couple realizes they have much more in common. Cherishing Mrs. 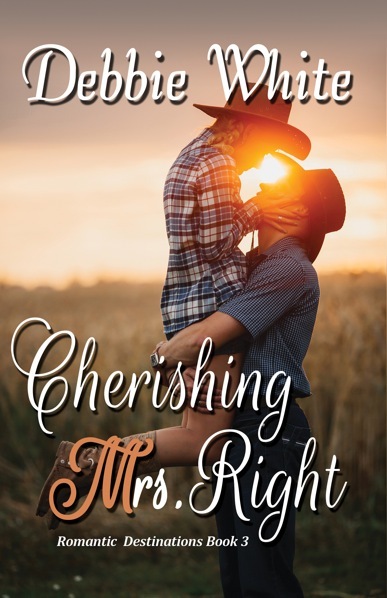 Right is the heartwarming third installation in the Romantic Destination Series, a standalone that demonstrates just how easily love can transcend differences. Contains adult language and situations, and is intended for mature readers. The words dance around in my head until I can put them down on paper. Things you may or may not know about me! · I can eat a whole bag of cinnamon bears without blinking an eye. 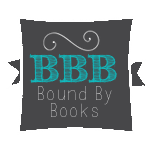 · I happily donate a percentage of all book sales to animal rescue!